All Cakes are 100% pure vegetarian. 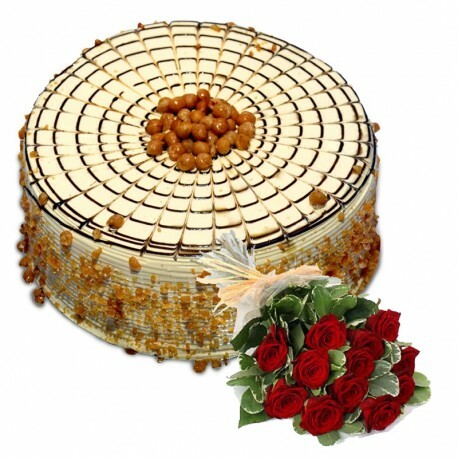 CakesToIndore brings to you a delectable assortment of freshly baked cakes; up for delivery in indore & nearby cities. Be it the magnificence of a chocolate or the svelte of a pink strawberry, these cakes are sure to vow your loved ones in delight and awe. © 2019 Copyright by Cakes To Indore. All Rights Reserved..